The Department of Defense is the biggest user of fossil fuels in the world. Operational energy is the energy and associated systems, information, and processes required to train, move and sustain forces and systems for military operations. It provides advantages in the form of extended range and endurance, flexibility and resilience, enhanced mobility and freedom of action. The term includes energy used by tactical power systems, generators and weapons platforms. The military’s average annual oil bill was about $14.28 billion between 2007 and 2015. In FY 2017, the Department of Defense consumed over 85 million barrels of fuel to power ships, aircraft, combat vehicles, and contingency bases at a cost of nearly $8.2 billion. Secretary of Defense James Mattis refers to our reliance on liquid, petroleum-based fuel as the "Tether of Fuel" because our military’s freedom of movement is restricted by vulnerabilities of the port and every point between it and the supported unit. Once fuel arrives in our logistics areas, distributing it introduces additional vulnerabilities. 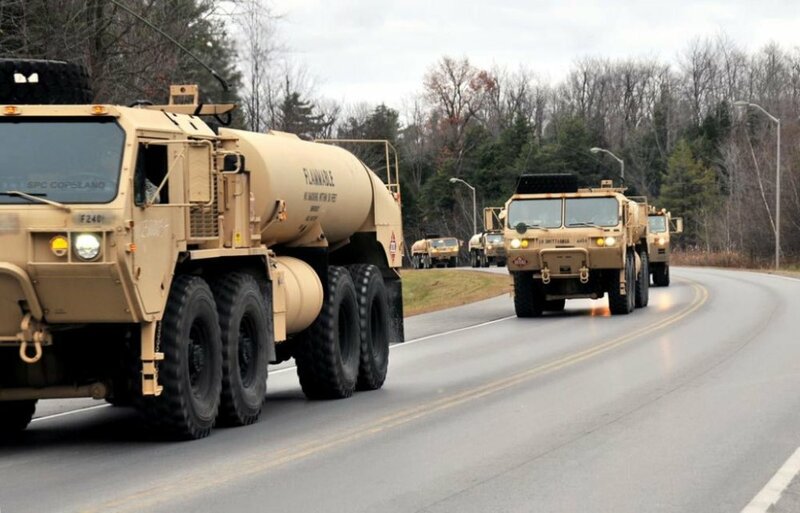 Liquid fuel and water have comprised as much as 80 percent of the weight of ground resupply convoys in Iraq and Afghanistan. One study determined that as of 2009, just after the height of the "surge" in Iraq, more than 3,000 service members and contractors had been killed or wounded defending these convoys. Our reliance on liquid fuel is a constraint on operations and a vulnerability. Apart from food, fuel is the largest operational sustainment demand at the organizational level of war. Reducing our reliance on a fuel source that must be transported to the battlefield increases combat capabilities and saves money and lives. The AIRPower system will enable the military to power many of its operations using self-sustaining renewable energy. Solar and ambient air will be the energy source that will generate the electricity. Military trucks are mostly driven at night and parked during the day. These trucks would have batteries but they would not have solar panels. 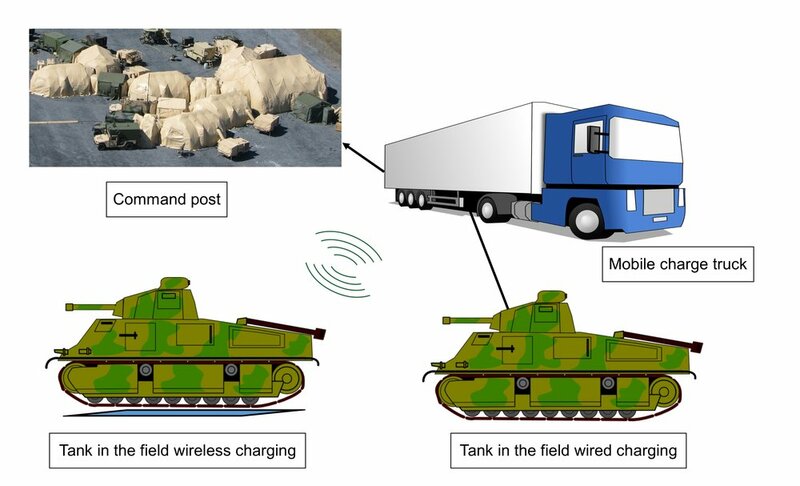 They would charge when stopped at the military microgrid or by a charging truck. Electrified vehicles are quieter and the heat profile is almost invisible to infrared cameras which makes them more difficult to be detected. AIRPower Military microgrids would be self-sustaining and would produce all the necessary electricity to charge the vehicles and to power the Forward Operating Base (FOB). Solar energy would be captured by fast deploying solar car parks. This energy would be converted to power an air compressor. The compressed air would either get stored in carbon fiber compressed air tanks or it would go to a turbine to produce electricity. The electricity is then stored in Li-ion battery packs. This electricity would be used as needed by the military vehicles. Excess electricity in these battery packs could be used by the FOB. 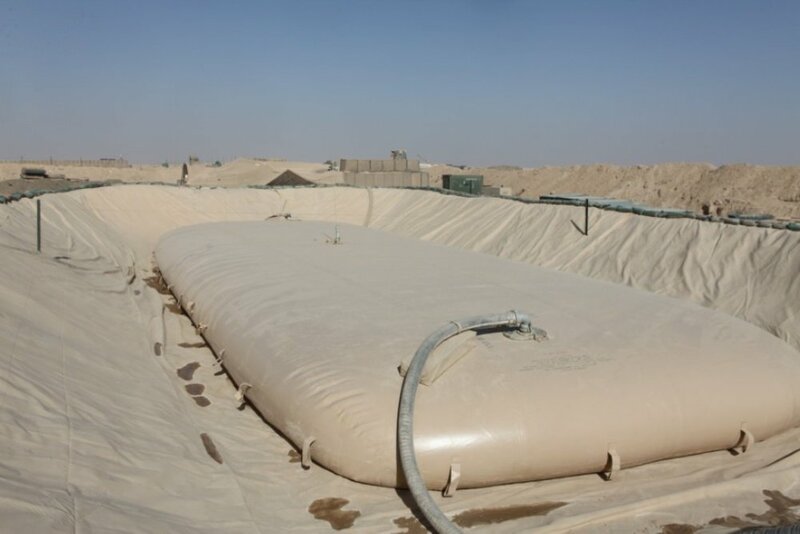 The compressed air tanks are used to store air which will be used at a later time and will use the same process to create electricity for the FOB. Mobile charge trucks are equipped with battery packs. These trucks are charged at the microgrids and sent out to the field to bring electricity to command posts and to charge electric military vehicles.